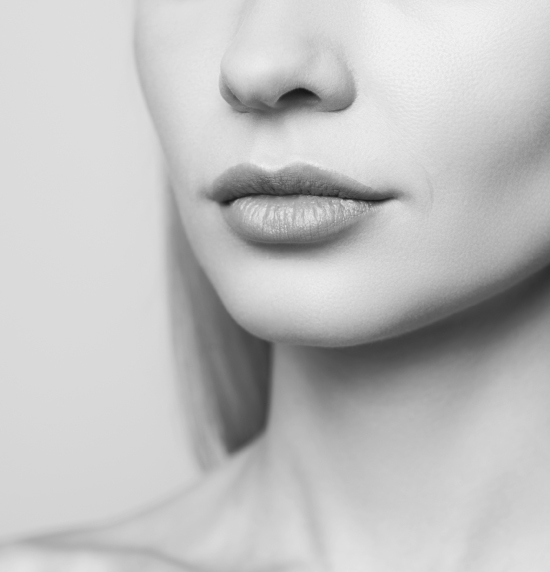 Ear surgery (otoplasty) is a relatively simple procedure designed to readjust the size and shape of large ears or ‘pin back’ ears to produce a more desirable profile and appearance. 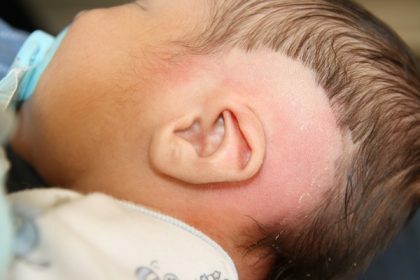 Ear surgery is most commonly performed on children between the ages of 4-14 to correct imperfections and flaws during the early phase of life. However, ear surgery can be performed on adults, and typically takes between 2-3 hours. 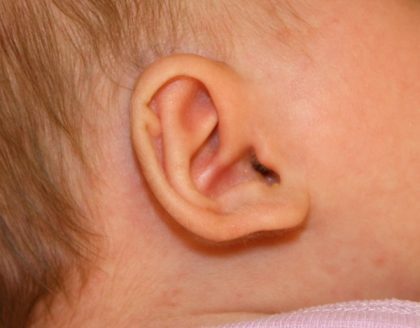 Dr. Zarrabi has several years of experience in performing ear surgery and uses a special technique to ensure only a few incisions are made during the procedure. Dr. Zarrabi also offers a customized approach for each surgery he performs. 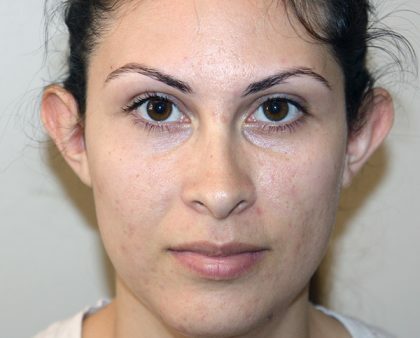 He will make sure you understand all of the details about the surgery and offer the best course of action for reshaping and sculpting the ears to create a more natural look. Ear surgery typically involves making an incision either behind the ear or directly in the crease that joins the ear to the head. Dr. Zarrabi then removes cartilage and skin around the area to reshape and sculpt the ears to a more desirable shape; sutures are used to keep the ear tissues in place and are secured at various angles to achieve desired results. In most cases, ear surgery is performed with local anesthesia and a sedative to help you relax; since permanent stitches are applied to hold the cartilage in place, you may need to wear bandages for a brief period of time until the stitches heal. 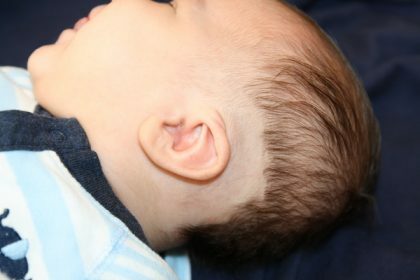 The stitches typically fade with time, and results are almost immediate. 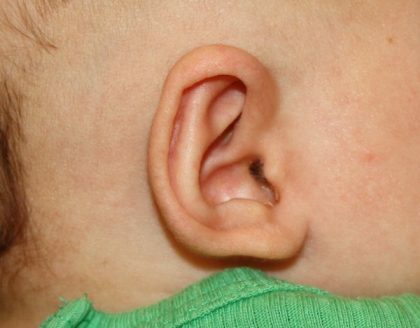 Are You a Good Candidate for Ear Surgery? 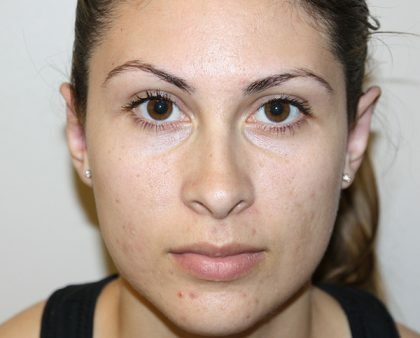 Many people simply want to improve their facial appearance by having more natural-looking ears. 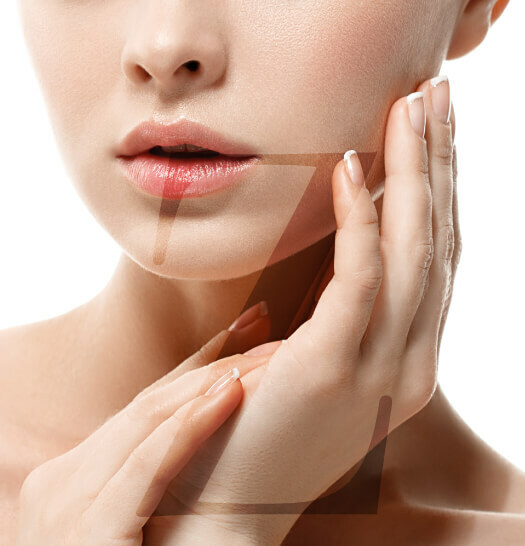 Dr. Zarrabi specializes in ear surgery and other plastic surgery procedures designed to correct, enhance and improve the contours of the face to better your overall appearance. 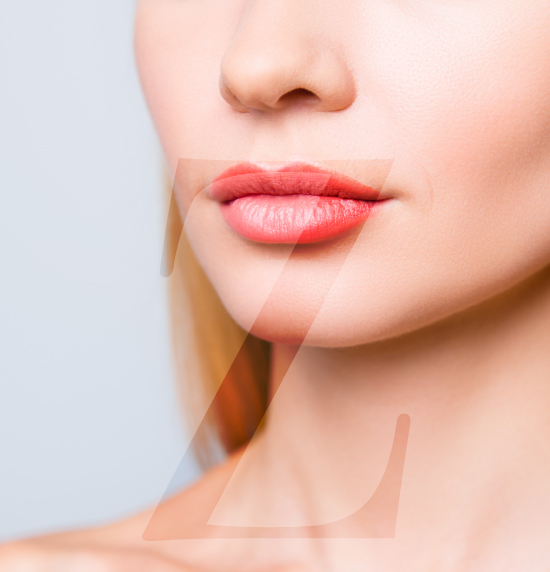 Contact Dr. Zarrabi today to find out if you are a good candidate for ear surgery, and look forward to a personalized, customized approach from one of Santa Monica’s leading plastic and cosmetic surgeons.